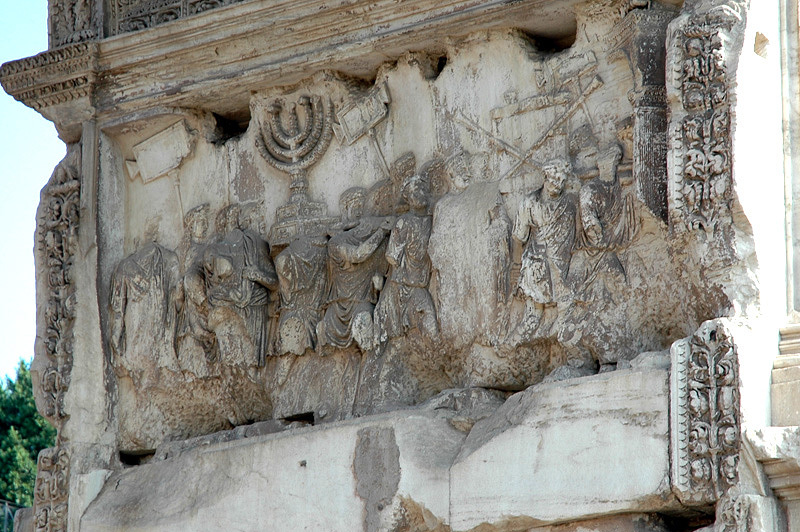 Arch of Titus. This portion depicts booty taken from Judea. This funded many of Rome's expansive projects.